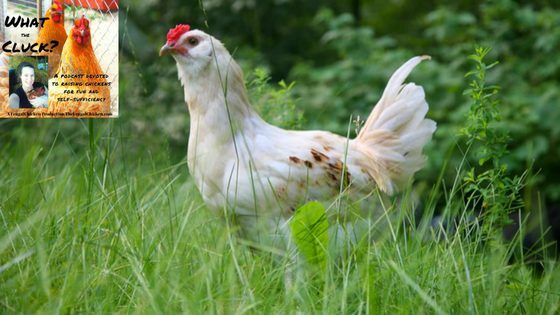 Although it’s winter, now is the time to start thinking about what breeds you want to add to your backyard chicken flock. While all chickens will lay eggs, some are better layers than others. In this episode, we talk about 5 breeds you can add to your flock for consistent egg production. They also make great pets! Why I love Production Reds out of all the available layer breeds out there. 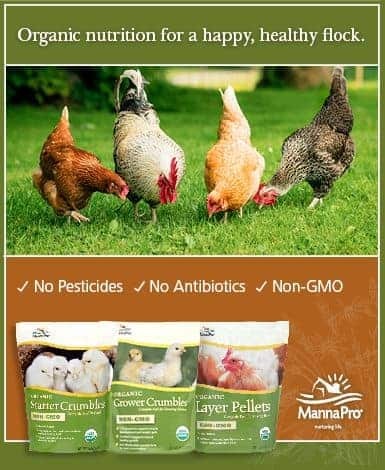 What breeds of chickens will you add to your flock this spring? Which is your favorite? Leave a comment below!